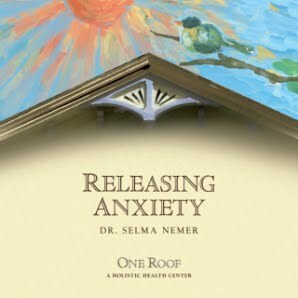 Dr. Selma Nemer created this guided meditation to help relieve anxiety, to heal what hurts inside, physically and emotionally. Guided imagery has been shown to help the immune system restore its innate self-regulation. The healing potential has always been there … you have simply forgotten along with life’s problems. Listen to this CD, release anxiety and journey to a restful place inside.